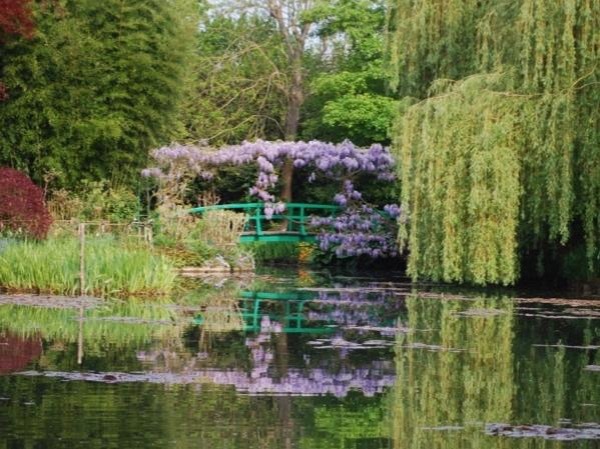 Experience Giverny through the eyes of a local private guide! Browse our tour 'suggestions' - each can be customized just for you. Our Guides offer 4 unique (and customizable!) 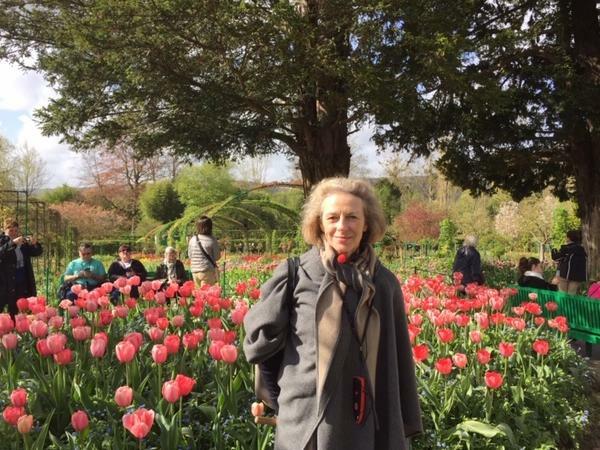 tours in Giverny. When are you visiting? Our Guides offer 4 unique (and customizable!) tours in Giverny. 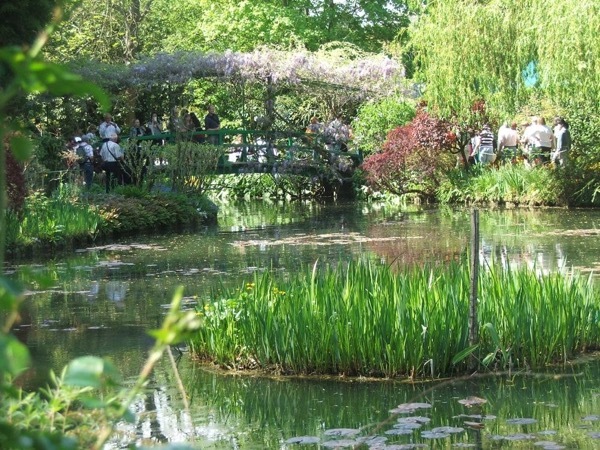 Giverny is where the famed impressionist painter Claude Monet created his greatest masterpiece - his garden. Located just 80 kilometres from Paris, the artist's residence is an easy day trip from the capital, and the village itself is a delight to explore. So take a private Giverny tour and let a local guide share their knowledge and love of Monet with you. 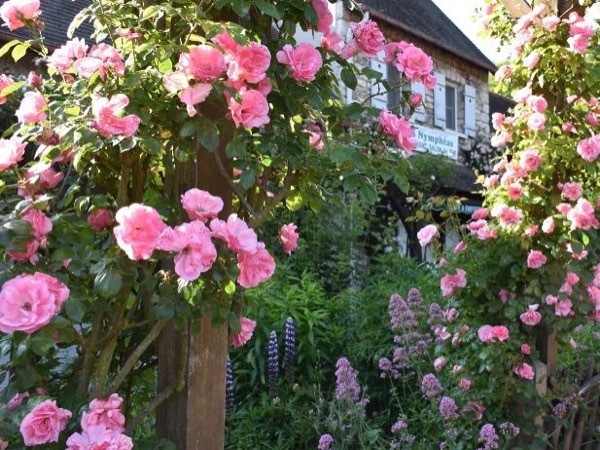 When Monet discovered Giverny, it was love at first sight - and it's not hard to see why. Our private guides know the painter's residence inside and out, and will ensure you spend less time stuck behind tour groups and more time immersing yourself in the vibrant colors and fragrant flowers that inspired some of the world's finest art. Follow your guide past reflecting ponds filled with water lilies, across Japanese bridges and through archways laced with Wisteria until you arrive the perfect vantage point to snap photos you'll cherish forever - photos that will make your friends back home book seats on the next flight to France.